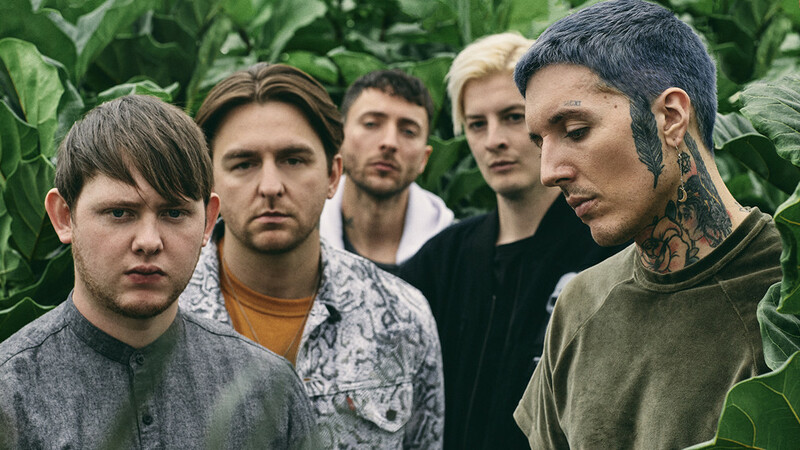 BRING ME THE HORIZON - Release New Lyric Video "why you gotta kick me when i'm down?" Bring Me The Horizon have released a new lyric video "why you gotta kick me when i'm down? ", from the new released album "amo" out today!